Blender is a free and open-source 3D computer graphics tool. It is available for Windows, linux and Mac OS. Using blender, you can create 3D printed models, interactive 3D applications and video games and animated films. 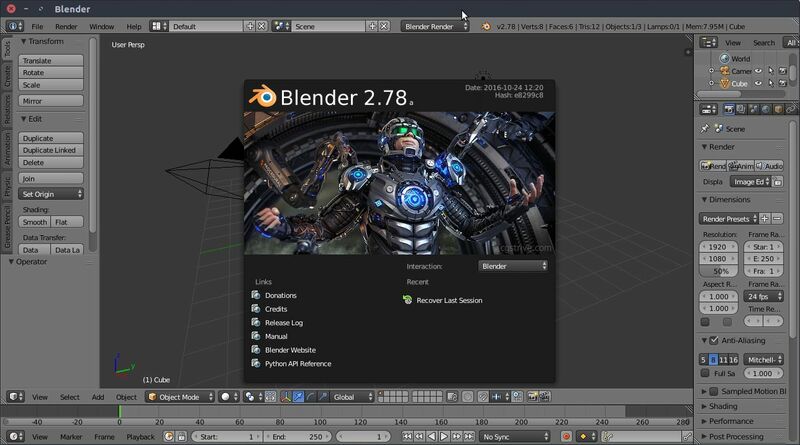 Now we are going to see the step by set tutorial of how to install the latest version of Blender software on your ubuntu system. 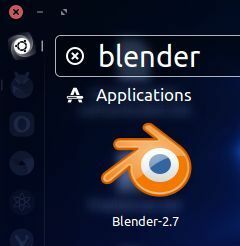 To install the latest version of ubuntu go to the Blender download page and download the appropriate version (32-bit or 64-bit) of Blender for GNU/Linux. Here the downloaded file is blender-2.78a-linux-glibc211-x86_64.tar.bz2 and the size of the file is around 120MB and the default download location is Downloads folder. Right click on the downloaded file and click Extract Here to extract the file. Then rename the extracted folder to “blender” and move it to your Home Folder. Now open your terminal by pressing Ctrl+Alt+T key or search from ubuntu dash and type the below command. 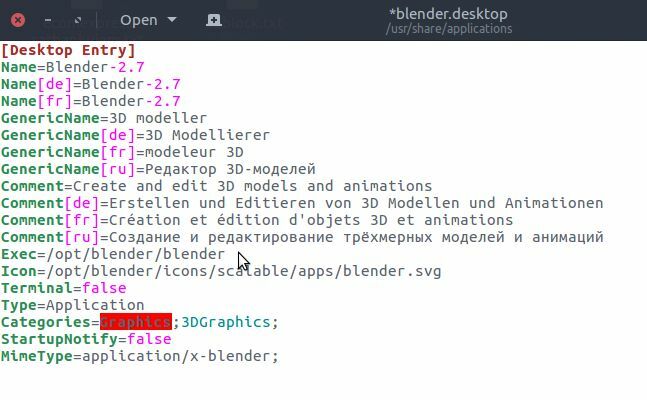 It will copy all the files in the Home->blender folder to /opt/blender. Then type the below command in the terminal and hit enter, it will open the gedit application. And type the below code on gedit and save it. It will create a launcher for Blender so that we can start it from the Unity Dash. Comment[ru]=???????? ? ?????????????? ?????????? ??????? ? ???????? After the successful installation of the blender, click the Dash home from unity launcher. And type blender in the search field.Then click blender.